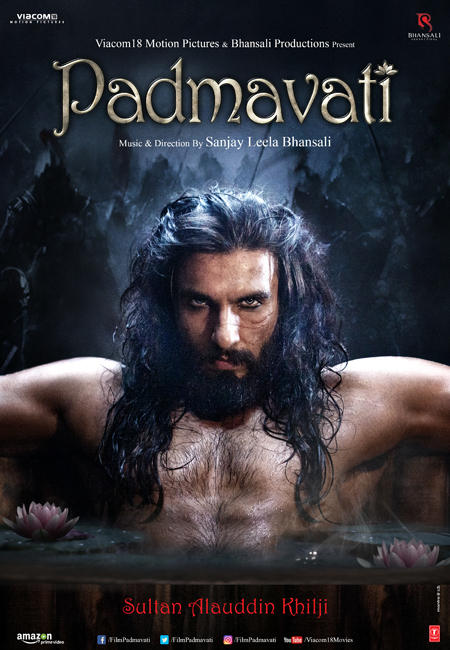 Ranveer Singh’s AMAZING first look from Padmavati out now! The makers of Padmavati have launched Ranveer Singh’s first look from the film as Sultan Alauddin Khilji. 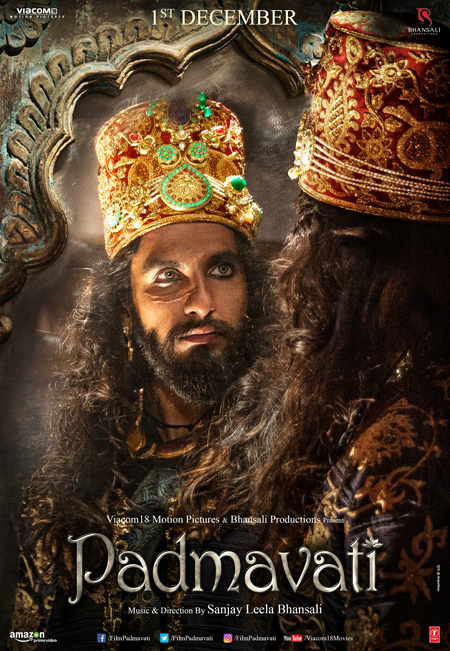 Ranveer is almost unrecognizable in these amazing posters! Check them out below! The film will release in cinemas on 1st December, 2017. Follow these social media handles for more updates!